It is in the cart of 5 users. It is in the wishlist of 37 users. It is owned by 37 users. It has been viewed 11180 times. 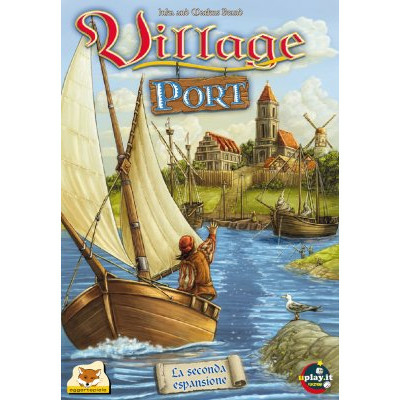 Village Port is an expansion for Village, and it adds ports to the village. That's all the info we have for now!